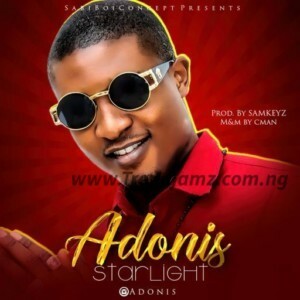 On a Jos tribal beat , Adonis delivers the cover for Cobams Star light. Repping the northern part of Nigeria Adonis is taking over and circulating like wild fire, as he aims to invade the Lagos entertainment come 2019. Produced by Samkeyz, Mix & Mastered By Cman. Download and listen below.